Stainless Steel 316L Wire 10m Spool by GeekVape. 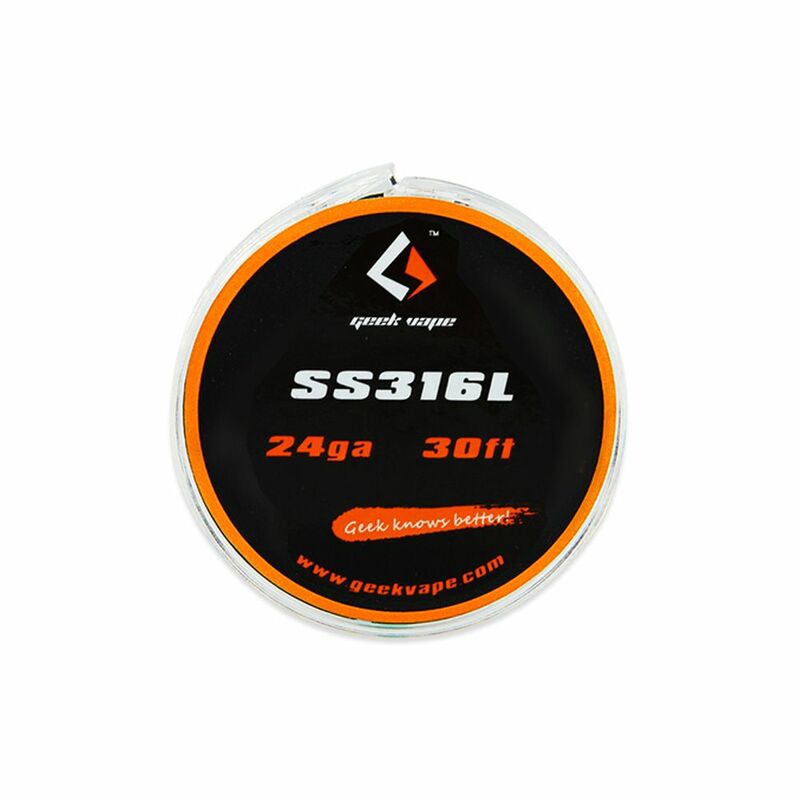 SS316L wire can be used with regular wattage mods as well as temperature control mods that support stainless steel wire. Stainless Steel wire has become popular for traditional and temperature control builds for those looking for an alternative to Kanthal, Nickel or Titanium. 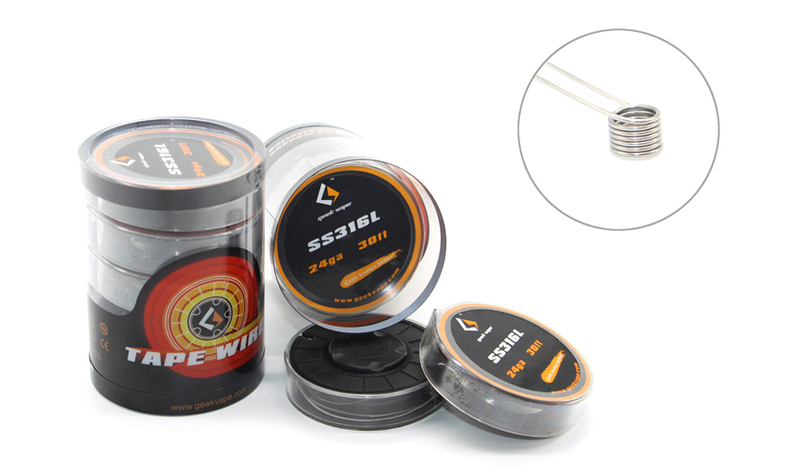 GeekVape have supplied 10m of wire in a very convenient wire dispensing spool which is probably worth the money on its own.